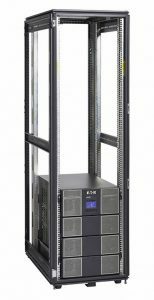 The Eaton 9PXM8S12K UPS is a scalable, modular, flexible solution that combines a high level of reliability with a low cost of ownership. The 9PXM enables you to build a power solution specific to your needs and to expand redundancy and runtime as your needs change. 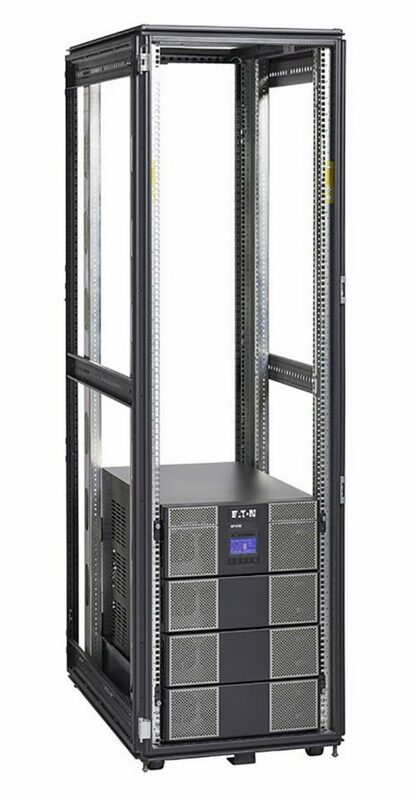 High power rating, small footprint and easy rack conversion make it an ideal solution for an array of data center applications. The design features offer harmonious compatibility with 4-post or high density racks, PDU and network gear for seamless integration into an IT infrastructure.